California Health and Safety Code Section 11351 makes it a felony to possess certain controlled substances with the intent to sell them. In this section, the attorneys at Wallin & Klarich wish to share with you how you can be prosecuted for possession for sale of cocaine or heroin. We will also cover possible defenses to this crime and the range of sentencing you face upon a criminal conviction for violation of HS11351. We will include some Frequently Asked Questions (FAQs) on possession for sale of cocaine or heroin and conclude with some testimonials from previous clients. How is Possession of Cocaine or Heroin with Intent to Sell Determined? Have you or a loved one been charged with possession with intent to sell of cocaine or heroin in California? Possess cocaine and/or heroin with the specific intent to sell it. Possession with the intent to sell drugs is more serious than simple possession. If your attorney can convince the court that you possessed the cocaine or heroin only for personal use, not to sell it, you may be entitled to participate in a drug diversion program, such as PC1000 or Proposition 36. Upon successful completion of drug diversion, your charges will be dismissed. Please visit our section on Drug Diversion for more information about alternative sentencing programs. Drug trafficking in California is also a federal offense. You can be charged with both a state and federal crime for possession for sale of cocaine, crack or heroin. The consequences for a possession of cocaine or heroin in California may be severe. Wallin & Klarich can help. If you are convicted of violating California Health and Safety Code Section 11351 you can be fined up to $20,000 and sent to county jail for two, three or four years. If the conviction stems from having possession of cocaine base (“crack” cocaine) for sale, you face a county jail sentence of three, four, or five years as well as a $20,000 fine (California Health and Safety Code Section 11351.5). If you are convicted of violating HS 11351, you are not eligible for diversion under PC1000, Proposition 36, or felony probation. Those options are available only if you are charged with simple possession of a controlled substance. Additional penalties may apply if you possessed either cocaine or heroin with the intent to sell it and did so on or within 1000 feet of a school, homeless shelter, or drug treatment facility. Also, you may face consecutively imposed sentence enhancements if you sell or give away cocaine or heroin to a minor under age 18. Likewise, a conviction for possessing or purchasing cocaine or heroin for sale is subject to additional fines up to $8,000,000 and a prison sentence enhancement up to 25 years, if the amount exceeds 1 kilogram (2.2 lbs.). Why Do I Need to Hire a Criminal Defense Lawyer to Represent me if I’ve been Charged with Possession for Sale of Cocaine or Heroin? You don’t have to go through this alone. Call our offices today so we can begin to fight on your behalf. If you or someone you care about is facing a charge of possession of cocaine or heroin for sale, you must contact an attorney at Wallin & Klarich immediately. 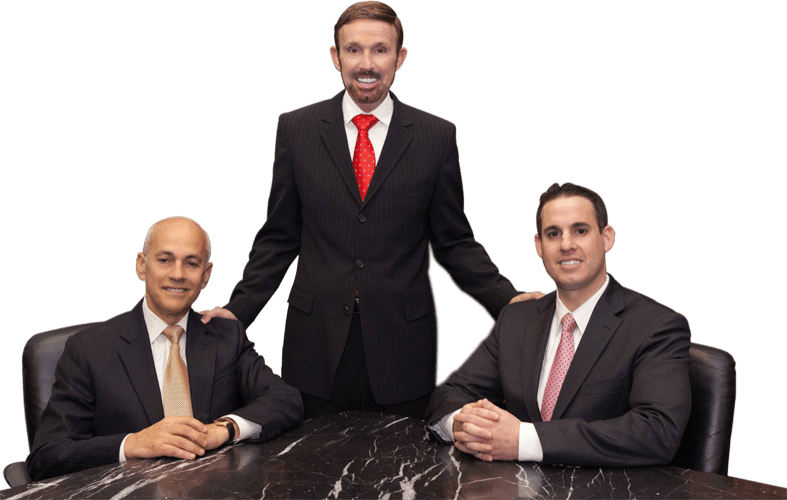 Our attorneys are well versed in state and federal laws and have the skills and expertise to provide you with the best possible defense in your case. With offices in Orange County, Los Angeles, Torrance, Sherman Oaks, San Diego, Riverside, San Bernardino, Ventura, West Covina, Victorville and West Covina, Wallin & Klarich has successfully represented thousands of clients facing drug possession for sales charges. We have over 30 years of experience in making sure that our clients are treated fairly under the law and that they receive the best legal representation through every step of the process. 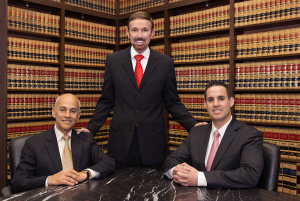 We will guide you through all of your options and help you win your case.